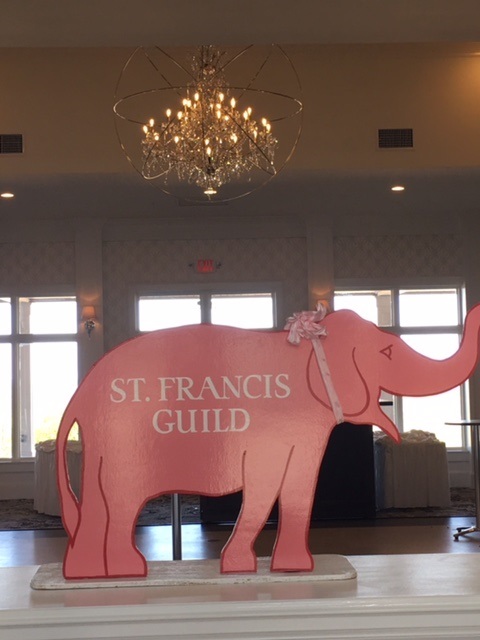 Lewiston resident Mary Furlong has been named the Chairwoman of the 38th Annual Pink Elephant Auction of the St. Francis Guild of Mount St. Mary’s Hospital. 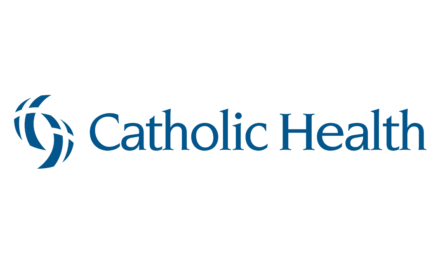 The event will be held Thursday, September 13 from 5 p.m. – 7 p.m. at the Niagara Crossing, 100 Center Street in the Village of Lewiston. 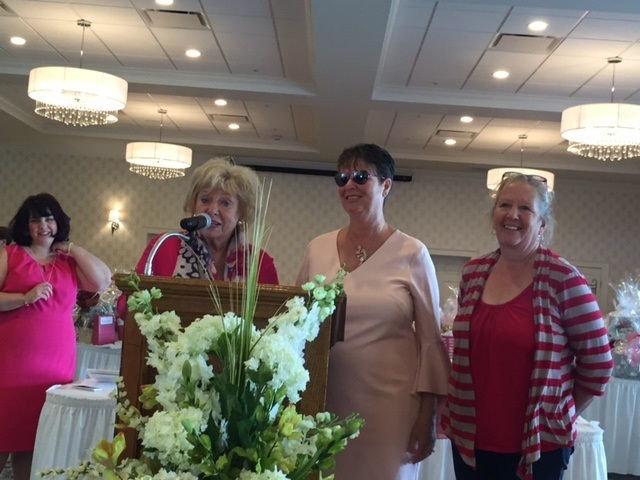 Tickets are $50 per person and will feature “Sips and Snacks,” 25 fabulous baskets and gift items. There will also be a silent art auction. 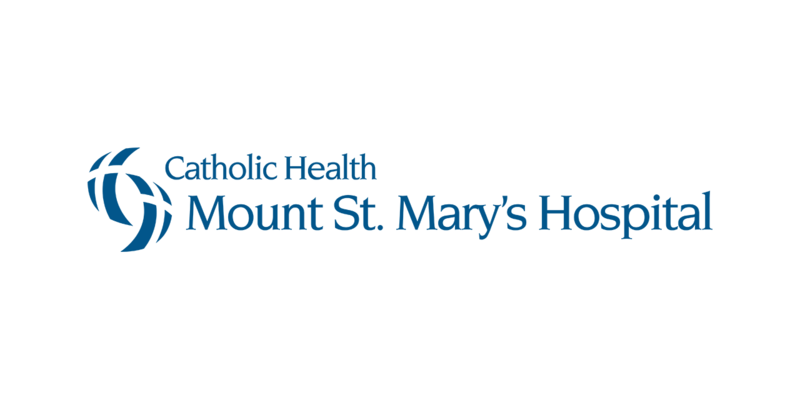 Proceeds raised from this year’s event will be directed to the Mount St. Mary’s Hospital Foundation and dedicated to several initiatives including new surgical tools, two new operating room tables, LED Operating Room lights and various scopes and equipment. There will be 25 major prize baskets and a silent auction. Tickets are $50 per person. Organizers also still accepting donations of gift items and certificates. 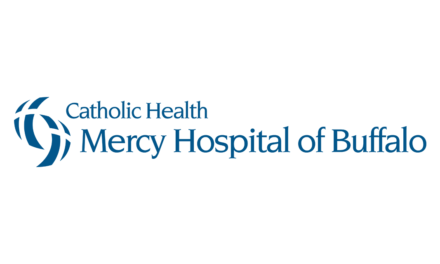 For ticket information, call the volunteer office at 298-2144 or stop by the hospital gift shop in the main lobby.